You can park in a disabled spot for 60 or more minutes, even if there are time limits stating otherwise. No one else can use your permit. 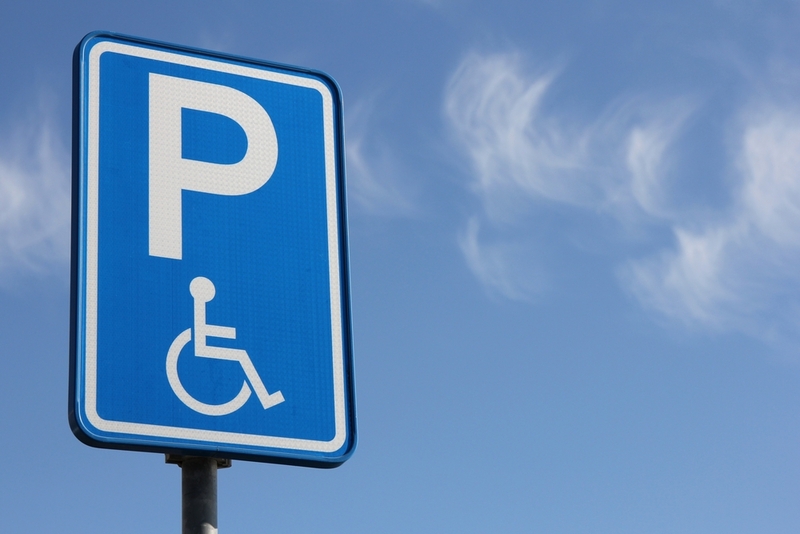 If you allow someone else to use your permit in order to take advantage of special parking spaces and privilege that are intended only for people with disabilities, then you will be in violation of the law and could be fined or even lose your permit. If you are visiting Pennsylvania, the state will recognize your plate or placard from your own state. You can apply for a plate or placard from the DOT in Pennsylvania by filling out the Person with Disability Parking Placard Application, which must be accompanied by certification from your doctor, physician’s assistant, podiatrist, nurse practitioner, or a police officer. Once you are approved, there is no cost for the placards. To apply, you must be the registered owner of a vehicle, or be the primary driver of a vehicle that is used to transport a person who has a disability. There is an application fee of $11. You must also have the application notarized. Permits have to be renewed periodically. They do not renew automatically, but you will not have to provide medical information in order to renew, and you will not have to have your renewal form notarized. Your plates and permits can be renewed at the same time as you renew your vehicle registration. If you lose your plate or placard, then you will have to complete and submit Form MV-145A again. You will not need to be medically certified again. You will have to pay a replacement fee of $11. As a disabled resident of the State of Pennsylvania, you are entitled to certain rights and privileges. However, the State will not automatically accord you those rights. They have to be applied for, and you have to provide the required documentation. If you lose your permit, you will have to re-apply. Keep in mind, too, that it is an offense under the law of Pennsylvania to allow anyone else to make use of your permit. You may not allow a person who is not disabled to use your permit in order to take advantage of the rights and privileges that have been accorded to you under the laws of the State of Pennsylvania.